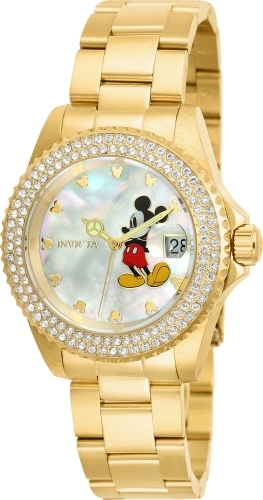 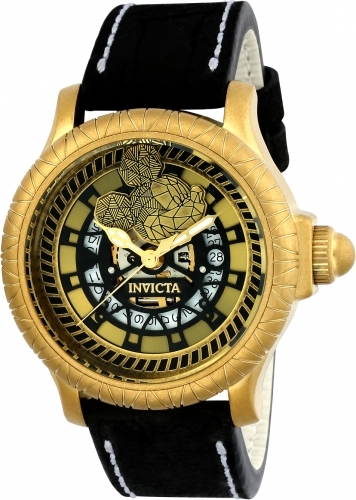 The thrill of the iconic and the expertise of Invicta time come together in the Disney - Limited Edition collection. 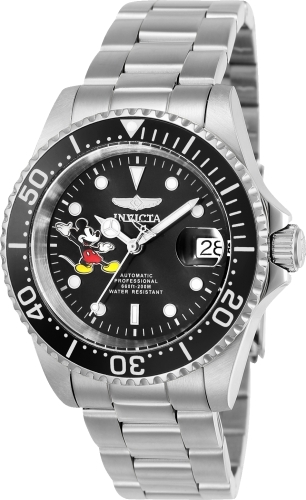 Designed for both men and women, renderings of Mickey Mouse and other Disney favorites feature on the dials of the series along with other integrated aspects in design. 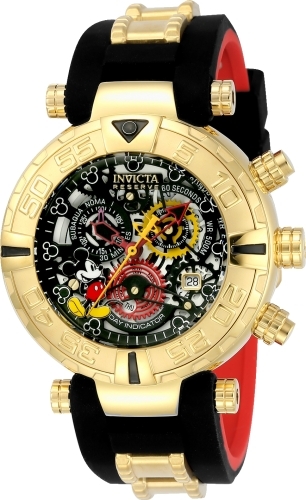 All models in the collection are exclusive, limited edition pieces. 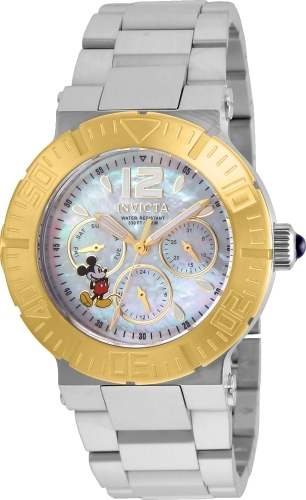 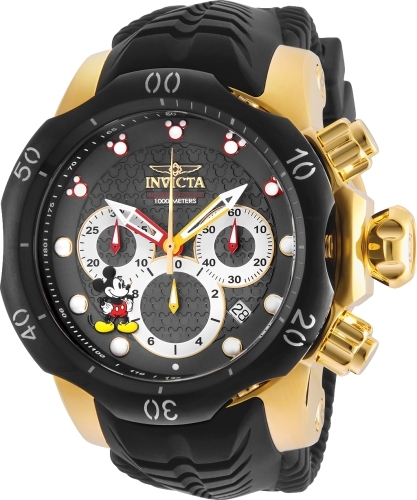 The charm, irreverence and heritage of Mickey and friends with the bold innovation of Invicta brings time brilliantly to life, making for a truly collectible moment. 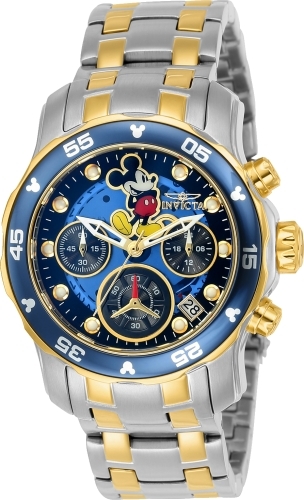 Disney- LIMITED EDITION, where timing dreams and wishes do, in fact, come true. 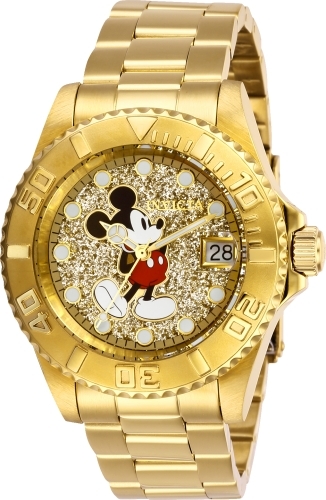 The Mickey Mouse pocket watch from the Disney – LIMITED EDITION collection offers a contemporary take on a traditional moment. 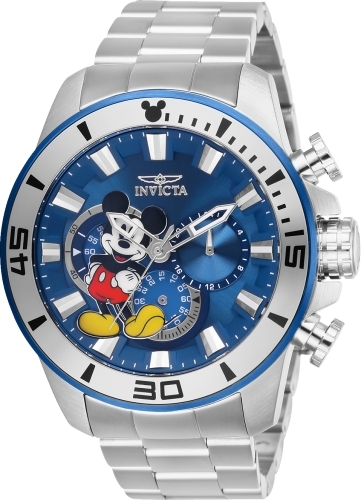 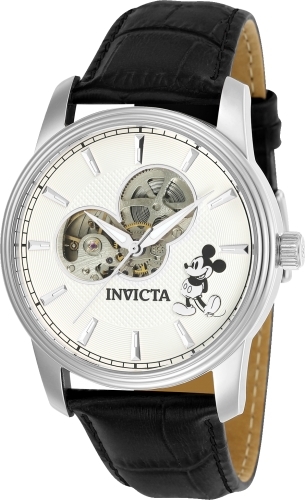 Due to the coverless design, the vibrant dial rendering of Mickey Mouse stands front and center. 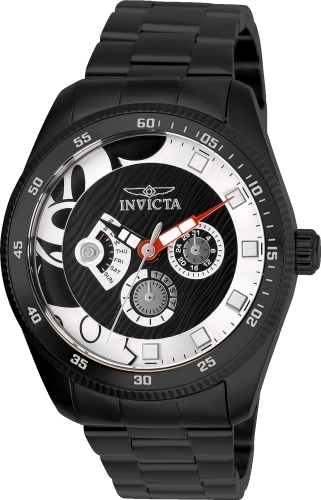 With a case diameter of 50mm and several color options, the pocket watches strike a perfect balance between classic sophistication and an eye-catching statement. 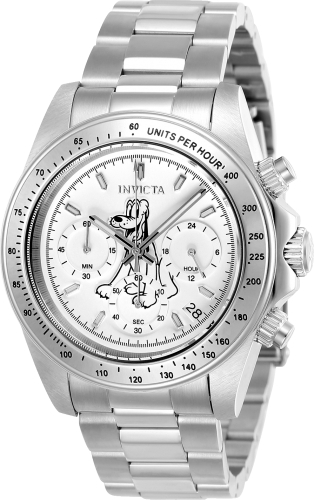 Limited Edition time opens up a world of timeless possibilities.